A fan of all things poetic and pleasing to the eye, Jina expresses her findings through written words. With a Bachelor's Degree in Comparative Literature from University of California, Irvine, she navigates across cultures and narrates creative, vivid ideas in multiple languages. 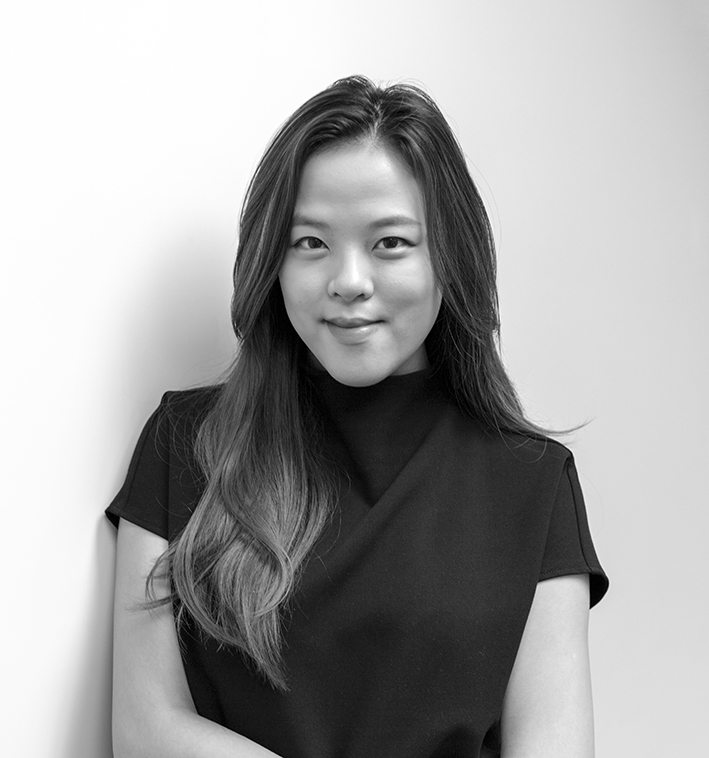 Prior to joining CatchOn, Jina worked as a Korean interpreter and a copywriter in luxury retail, where she developed an eye for the avant-garde.